An island is a place to be alone or to experience intimate community. Islands can be an escape from the bonds of normal life and an embrace with a local culture far different from your own. Escape to an island may be a singular jewel of experience. I wanted to experience islands more deeply than that of tourist. I explored the islands described in this anthology as a traveler with an attitude of curiosity and adventure. 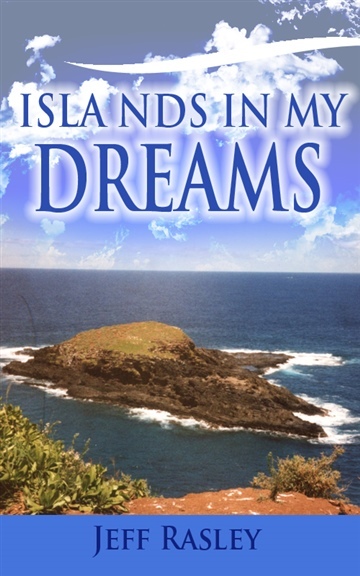 The personal essays and stories in this book reflect some of what I have gained and what I have dreamed of islands as a spiritual seeker and adventure traveler. man on the bike ...."
take a different route and see people and places even Jeff hasn't. That's the point of a book like this, isn't it. To show you what life can be like if you have the guts to live it.